Looking for a great place...in a wonderful community...with everything you need for great southern living? We have it for you! 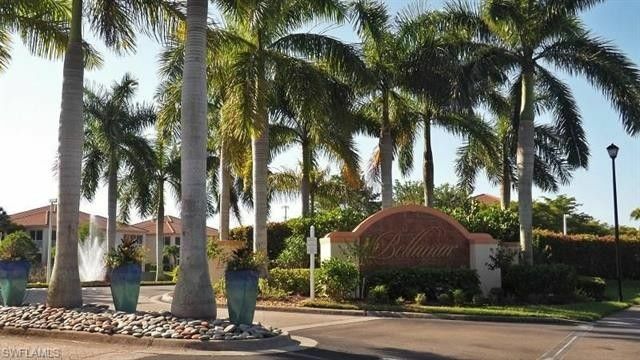 Check out our lovely 3 bedroom 2 bathroom, first floor condominium in a beautifully landscaped fenced, gated community. Our home has great upgrades: upgraded and new lighting, antique solid brass dining room light, upgraded fans, faucets and shower heads, new appliances except for refrigerator, new carpeting in bedrooms, enclosed lanai (exra room with AC) with new tile and extended area thats been pavered.Our community is located in the middle of everything, from shopping, restaurants and boutiques, to great entertainment facilities, sports arenas and our fav...white sandy beaches and Gulf of Mexico. Close by, the islands of Sanibel, Captiva and further south...Marco promise fun for the boaters and beach goers. Anywhere you choose to go the wildlife is plentiful and amazing, the days are bright and sunny, the evenings providing the most awesome sunsets you've ever seen...and always, the beauty that is Florida for you to enjoy. From the beaches to downtown Fort Myers...everything is here for you...the perfect place to come home to!